England’s schools have undergone substantial changes in the last decade, including: introducing systematic phonics teaching and the Year 1 Phonics Screening Check; implementation of the Shanghai model of maths education in thousands of schools; and the expansion of free schools and academies. These reforms and others were driven by evidence of how children learn and policies that maximise opportunities for children to attend high quality schools. What does an evidence-based education look like and why is it so important? What can England and Australia learn from each other? 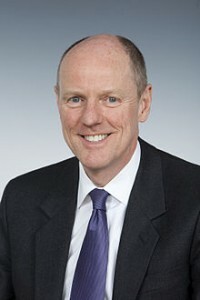 Nick Gibb was appointed Minister of State at the Department for Education on 15 July 2014. He was elected Conservative MP for Bognor Regis and Littlehampton in 1997. He served as Shadow Minister for Schools from 2005 until 2010, and as Minister of State for Schools from May 2010 until September 2012. 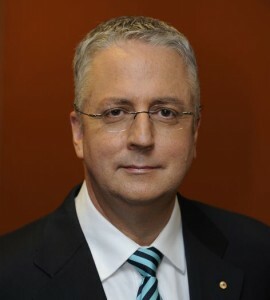 Mark Scott is Secretary of the Department of Education in NSW. He has worked as a teacher, in public administration and as a journalist and media executive. He is committed to public education and learning environments where every child can flourish. 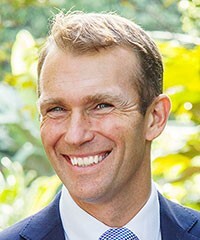 Rob Stokes is currently the Minister for Education with the NSW Government, where he is responsible for the leadership of teaching and learning across the tertiary and secondary education sectors in NSW. Rob has also served as Minister for Planning, where he was focused on promoting development throughout the state that improves people’s lives into the future, as well as securing the conservation and sustainable use of our State’s environmental and historic heritage.